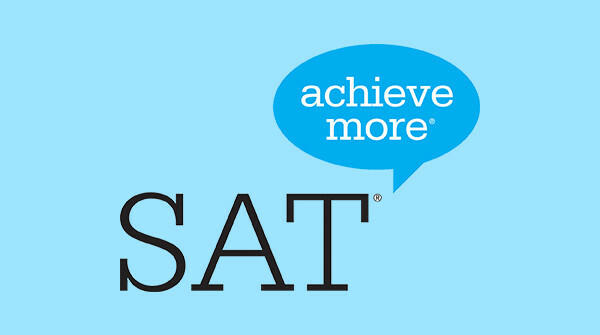 The 2018-2019 School Day SAT for all juniors will be on Tuesday, April 9th, 2019!!! ​The SAT or ACT college entrance examination must be taken by all public school students before the end of the student's eleventh grade year. Because the funding for the Idaho SAT School Day is appropriated by the legislature through the public education appropriations, home school and private school students cannot participate with the SAT School Day administration at a local high school. However, if your student is enrolled in at least one class at a local or online public high school, your student can participate. Please contact your student’s public school for additional information on registration. For more information on the college entrance exam graduation requirement please click on the "College Entrance Exam" button below. *Administration date not offered at Mountain Home High School. Select Learn More ​to register! * Administration date not offered at Mountain Home High School. ​Select Learn More to register!